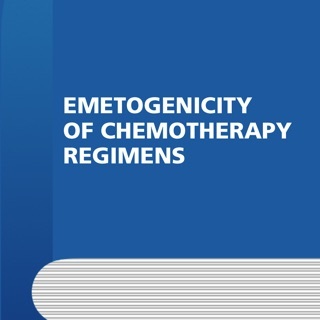 Patients fighting cancer have to deal with Nausea and Vomiting, potential side effects related to chemotherapy. 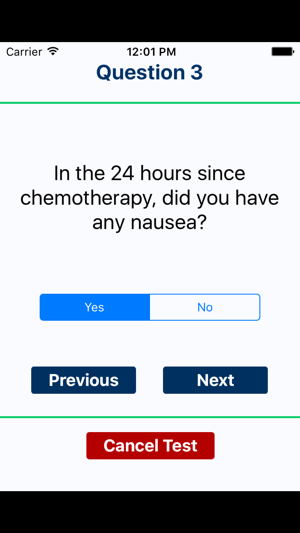 MASCC Antiemesis Tool (MAT) is the first iPhone/iPad application for Cancer patients receiving chemotherapy that helps their doctors in evaluating if and how much the anti-cancer treatment is causing nausea and vomiting. 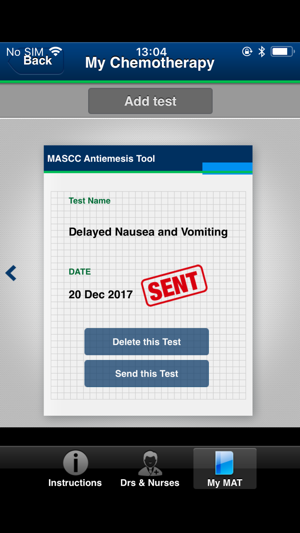 The MASCC Antiemesis Tool (MAT) is a questionnaire developed and validated by the Multinational Association for Supportive Care in Cancer (MASCC), recognized as the leading Supportive Care Organization in the world. 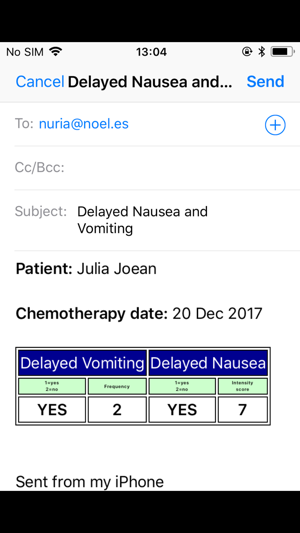 It consists of 4 questions on the intensity and frequency of nausea and/or vomiting after a chemotherapy session, during the first 24 hours and the delayed period (from the day after to 4 days after chemotherapy). 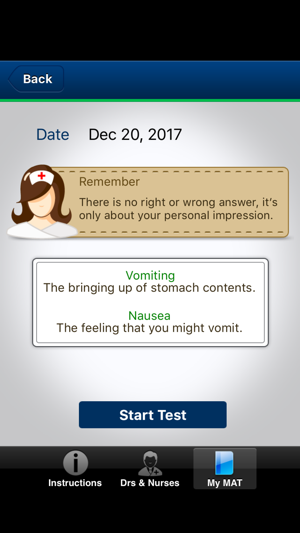 By completing the MAT test from their iPhone/iPad devices, patients have the possibility to send the records to their doctors or nurses in real time. 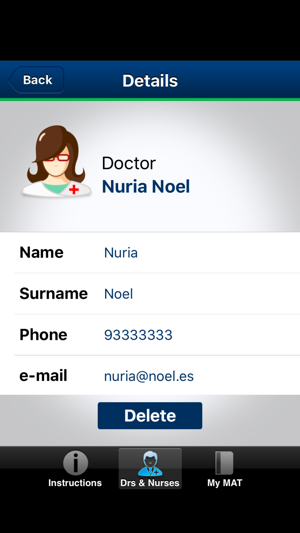 In this way the health care professional can promptly follow up and manage the symptom. Chinese language and compatibility with iPhone X.